The meaning of Pakistan state is the living place of pious people. The Islamic point of view to establish the Pakistan was clear enough. It was the associated aspect that makes you clarify about the Islamic thoughts under the related layout. 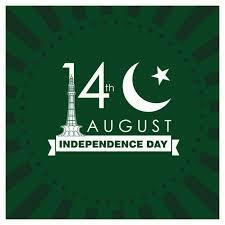 There are various concepts behind the independence of sub continent as separate independent state. The state wise demarcation make it first Islamic country in the Islamic world. Although, Islamic system of Shairat is moderate over here. 27 Ramadan 1366 as 14th august 1947 Islamic date shows the real meaning of living of pious people. Those people who are willing to achieve according to the requirement.